Top Mobile App Developers, Web and Cloud-Based Solution Company! It has a considerable experience of 9+ years of addressing startups, SMEs and established companies issues with latest mobility solutions. The skill set of Mobisoft Infotech’s mobile app developers helps it to meet all the needs of its clients. 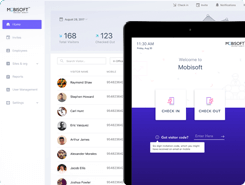 Mobisoft Infotech- a top mobile app developers in India, deals with software product engineering, mobile app development and lifecycle management, a company based out of Houston-Texas, Pune-India, Melbourne-Australia and Jurong West-Singapore. We power the future of business with comprehensive mobility and app development solutions with our team of top mobile application developers in India, Australia, Houston, and Singapore that possess a high level of expertise in complex mobile app development, web, cloud as well as IoT-based solutions. 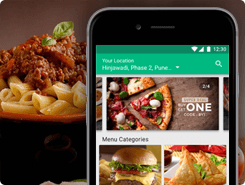 Ranked as one of the topmobile app development companiesglobally, our top mobile app builders in India would work with you at every step and serve a wide variety of clientele ranging from global startups to Fortune 500 companies as a technology partner to implement app development solutions and much more! 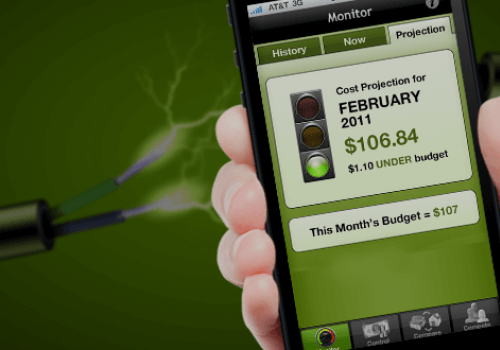 CES Best Energy Monitoring App : Mobisoft Infotech helped People Power notch the Best Energy Monitoring App at Consumer Electronic Show,Las Vegas 2012. Company is 3rd best in Android app development and 4th best in iPhone app development. Amazon selected Mobisoft Infotech for AWS (Amazon Web Services) partner. The client is Seremedi, a startup healthcare company aimed at providing cloud based systems for surgery centers in hospitals. 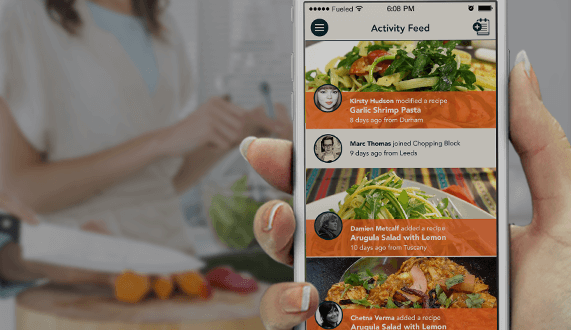 Seremedi wanted to build an iOS application for patients, nurses, and doctors. 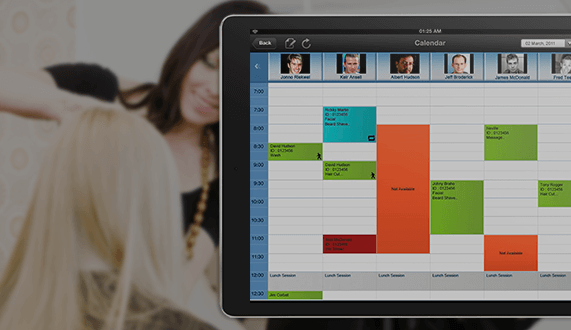 Mobisoft Infotech was selected to provide a seven person team to develop the client's application. The work has been ongoing for approximately a year. The client is thrilled with Mobisoft Infotech and the quality of their work. Seremedi appreciated Mobisoft Infotech's eager approach and their comprehensive offerings. Seremedi praised Mobisoft Infotech for their professionalism and their complete dedication. Mobisoft Infotech is highly recommended to others. "Mobisoft Infotech has a level of integrity which I appreciate. 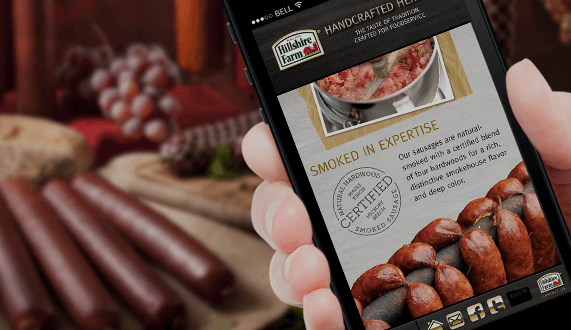 They're very eager, and their offerings go far beyond other companies I've worked with before." We are a startup company focused on healthcare. 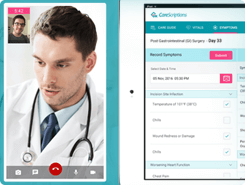 Our solution is aimed at surgery centers in hospitals, for managing patients undergoing procedures. It handles the preoperative process, as well as the in-surgery and post-surgery periods, in order to guide patient recovery. 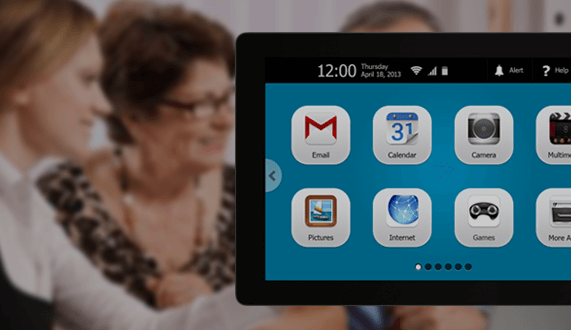 We provide a cloud-based system which can be run on mobile devices. This is where we needed the help of Mobisoft Infotech's team. Our work together is a team collaboration. They provide us with a seven person team, including part-time employees and an architect who oversees the development process. The exact number of hours per week is not as important as having a team that is ready to handle our projects. We receive a lot of last-minute requirements from customers, so we have to move very fast. We met their team while attending a conference in which we presented our product. 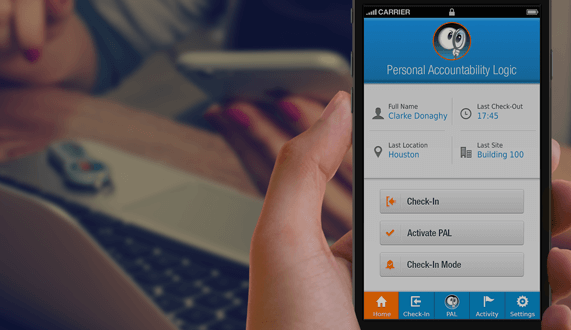 Being in Houston, we had a large number of small companies providing development services for mobile apps. We decided that Mobisoft Infotech was the best choice for us. Mobisoft Infotech first attracted us with their breadth of technology expertise and with their team. They're prolific in frontend development for user interfaces, but also have backend expertise, as well as experience with Amazon Web Services [AWS]. Even though we were familiar with AWS, we chose to use the .NET-based Microsoft Azure technology. Even though they were not experienced with Azure, their backend server architecture knowledge, plus the similarities that exist between the two platforms, made me feel confident enough that they would understand my side of the process. 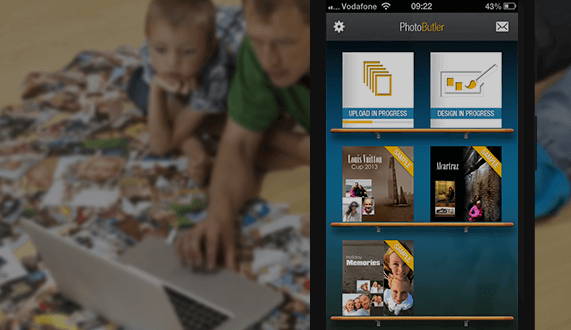 Their pricing also attracted us to Mobisoft Infotech. Two of the other companies we spoke to were US-based, and priced at an unaffordable level for us at the time. I'd worked with Indian companies in the past and understood their work model, which made choosing them easy. 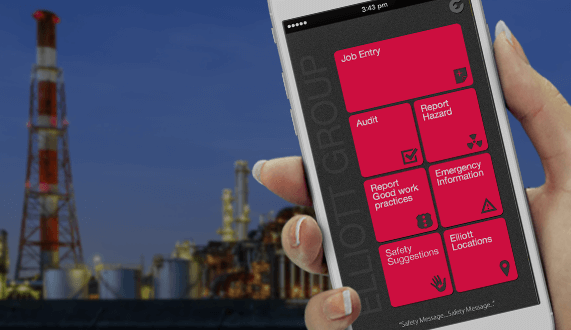 We've been working with Mobisoft Infotech for about a year. Aside from the invoice we receive from them every month, I don't see them as an outsourcing company. They are my team, an approach which has worked very well. Mobisoft Infotech has a level of integrity which I appreciate. They're very eager, and their offerings go far beyond other companies I've worked with before. What distinguishes Mobisoft Infotech from other providers? Within their company culture, there is an aim to please. When we tell them we need something, even if they don't yet know exactly what it is, they'll jump on it. They're very eager to do the work. Mobisoft Infotech offers a bit more than that. Not only do they have the professionalism necessary to understand our requirements and ask the right questions, but they have an extraordinary level of dedication. One of our project managers would work 18 hour days. His dedication was admirable. When we needed a demo for a presentation, he made himself available at 11 o'clock at night in India in order to make sure that we would have our demo. 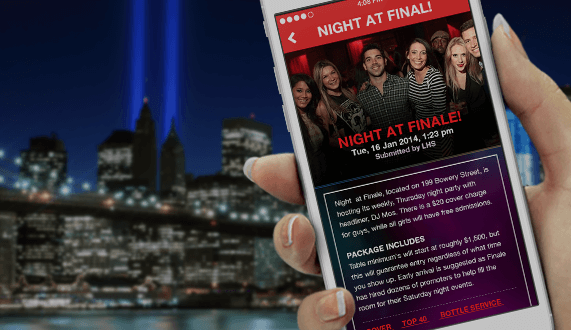 This is the kind of partnership that Mobisoft Infotech provides, and it's what makes them stand out to me. Is there anything Mobisoft Infotech could have improved or done differently? We're moving fast, and Mobisoft Infotech is moving fast with us. Right now, we're starting to put the processes in place for a version-one product. As we're moving along, it would be better if their processes were stricter. There are times when they deliver work as fast as I want it, therefore with a lower quality, not having gone through the necessary safeguards. They have a black box approach: I do not know what happens behind the scenes and I don't want to know. In cases such as this, they could let their clients know that the work could suffer if it's done in a certain way. We have five additional questions. For each of these, we ask that you rate Mobisoft Infotech on a scale of one to five, with five being the best score. Five. They work on weekends sometimes for us. How likely are you to recommend Mobisoft Infotech to a friend or colleague, out of five? 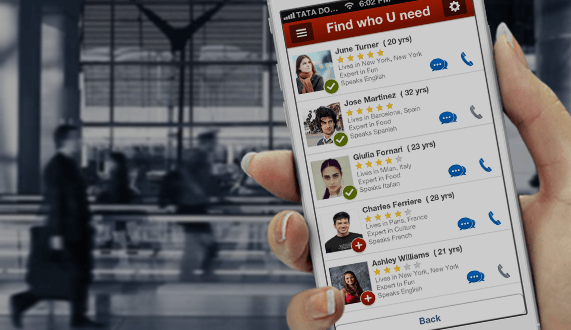 How would you rate your overall experience collaborating with Mobisoft Infotech? The client is extremely satisfied with the work delivered by Mobisoft Infotech. Their team has great attention to detail and commitment to satisfying the client. There are no negatives to report. Mobisoft Infotech is highly recommended to others. 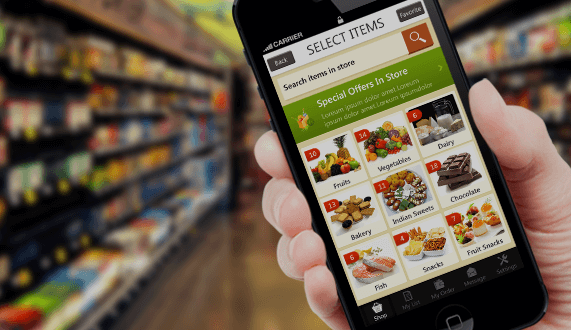 "Mobisoft Infotech's attention to us as the customer is excellent. They really care about our business and listen to our needs." I work for the Public Register. 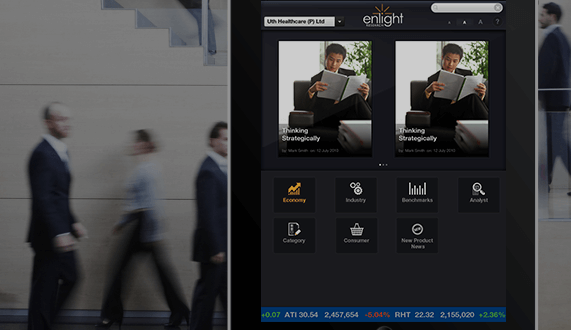 The Public Register is the biggest source for investors to access annual reports from publicly traded companies online. We currently circulate our annual reports in hard copy form or PDFs. We ask you to rate Mobisoft Infotech for a few factors on a scale of one to five, with five being the best score. What would you give them out of five for the quality of their work? Five. Definitely one of their strengths. How likely are you to recommend them to a colleague out of five? The client is extremely satisfied with the work delivered by Mobisoft Infotech. 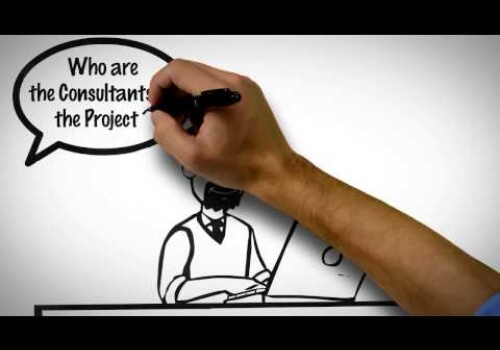 They have become true partners and are great with project management and communication. There are no negatives to report. Mobisoft Infotech is highly recommended to others. Rice University is a private university in Houston, Texas. It is part of the Texas Medical Center. Mobisoft is also located in Houston. Rice has a tradition of a strength in science and engineering, and it is also the home of the discovery of nanotechnology. As such, it's ideally positioned to interact with the world's largest medical center, which is Texas Medical Center. I was in Austin for 20 years, prior to moving to Houston, which I did to be part of this Mecca of clinical initiatives. My name is John T. McDevitt, and I'm the Brown-Wiess professor of bioengineering and chemistry at Rice University. We ask you to rate Mobisoft Infotech on a scale of one to five, with five being the top score. What would you give them out of five for the quality of their work? How likely are you to recommend Mobisoft Infotech to a colleague, out of five? We ask you to rate Mobisoft Infotech on a scale of one to five for a few factors, with five being the top score. What would you give them out of five for the quality of their work? How likely are you to recommend Mobisoft Infotech to a colleague out of five? The client is a startup company based out of Silicon Valley that develops energy-conscious applications. 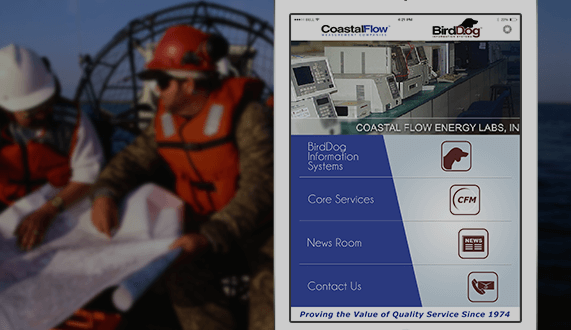 The client's apps are based in the cloud and enable people to make energy-efficient choices. Being a startup, the client had limited internal resources, and wished to create its initial platform. 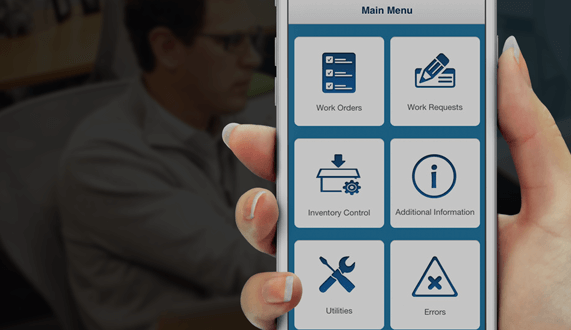 Mobisoft Infotech was hired to develop the client's platform for iOS and Android. 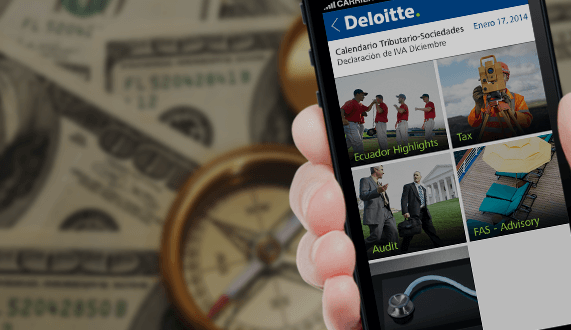 Each app consists of 10 to 15 individual screens, and many complex visual graphs and animated dials. 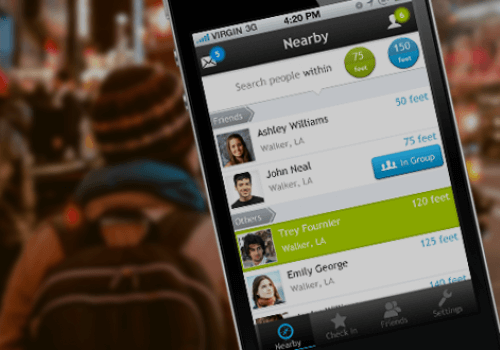 "Mobisoft has some really talented iPhone developers and Android developers. I’m very happy." To sum up, here are five questions, and each question asks you to rate Mobisoft on a scale of one to five, five being the best. For the first question, what would you give them out of five for the quality of their work? How about for schedule, as in being on time and meeting deadlines? How about for cost, as in the value for your money and sticking with the original estimates? For professionalism, like responsiveness, flexibility, and communication? Very flexible. Four. I would give them a little bit more on the quality, sometimes, but responsiveness, very good. Would you recommend Mobisoft to other people? "Mobisoft Infotech has incredible communication and manages the project extremely well. 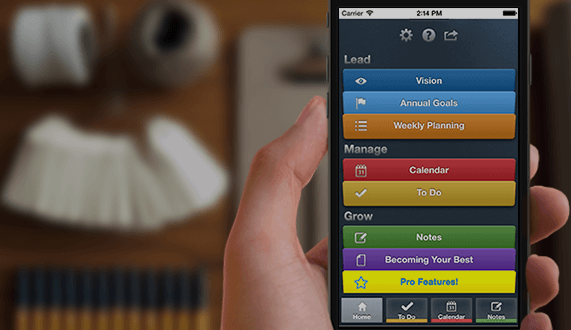 Mobisoft Infotech also uses solid project management software to keep everything organized." To sum up, here are five questions. For each question, rate Mobisoft Infotech on a scale of one to five, with five being the best. For the first one, what would you give them for the quality of their work? How about for schedule as in being on time and meeting deadlines? How about for cost as in value for your money but also sticking with the original estimates? How about for professionalism as in responding to emails, communication, and flexibility? Would you recommend Mobisoft Infotech to others? 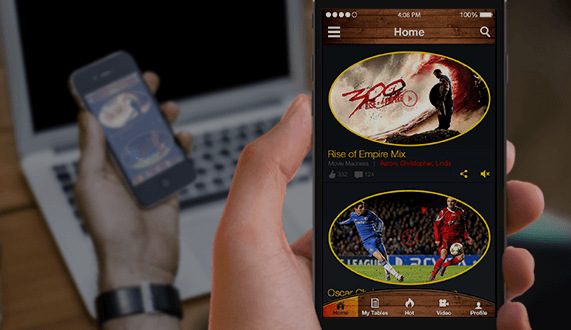 Mobisoft Infotech was responsible for the user interface design. Once the user interface was complete, the client hired an outside graphic design firm to create the visual design. 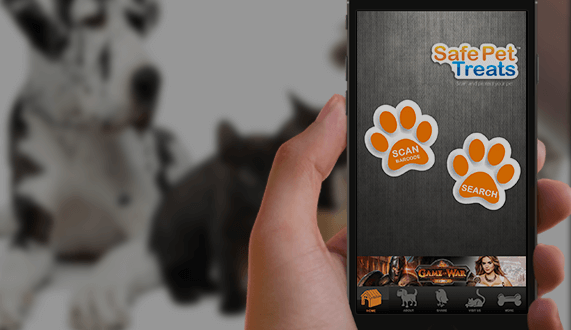 Finally, Mobisoft Infotech completed the coding, testing, and deployment of the application. 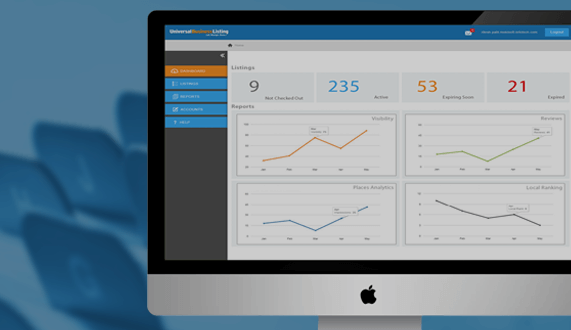 During the client’s beta test, the client received about 20,000 downloads. 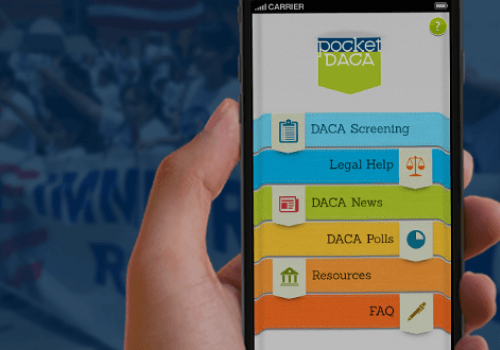 Since the application has launched, the client’s weekly number of downloads has increased every week. "We are extremely pleased with the work that Mobisoft Infotech has done for us. 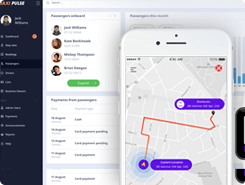 We constantly receive positive feedback from our users." We are a pair of entrepreneurs based out of Texas. Would you recommend Mobisoft Infotech? - The People Power app is the easiest way to start managing your energy to save money while cutting energy waste. 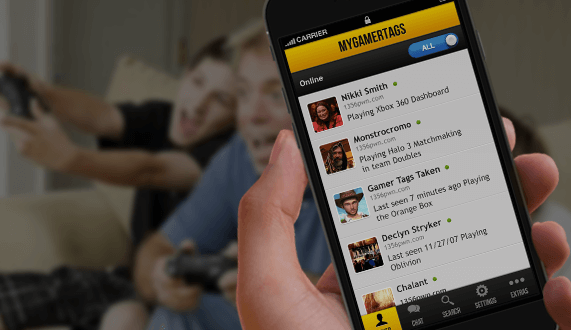 - Tube Alert is the world's first to notify you on your mobile device when your favorite YouTubers upload a video! 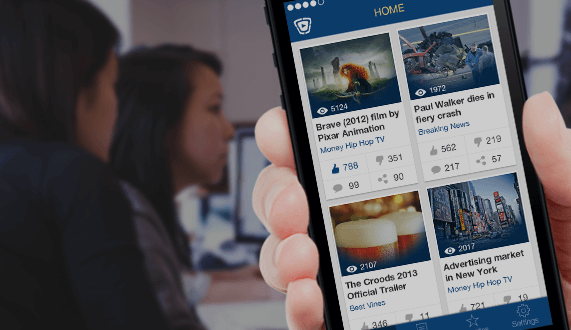 - An app for video lovers to form groups, merge videos and share! 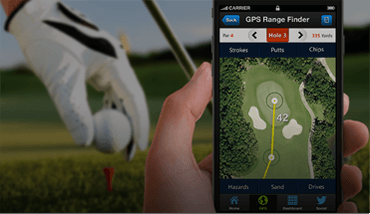 - Striker Golf GPS offers a wide range of advanced features that will make your golf game more enjoyable and rewarding. 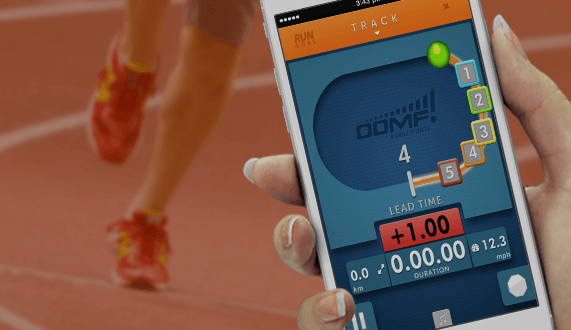 - Take the guesswork out of training and make every mile count with runBSX. 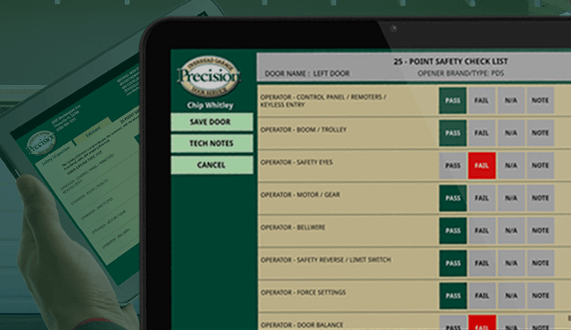 - Precision Door is an organization in the business of overhead garage doors. 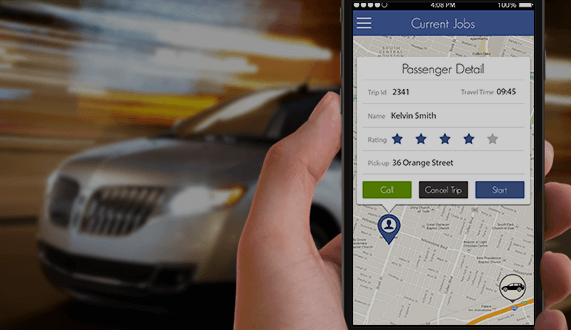 - Intelligent mobile app solution for taxi service providers & commuters! 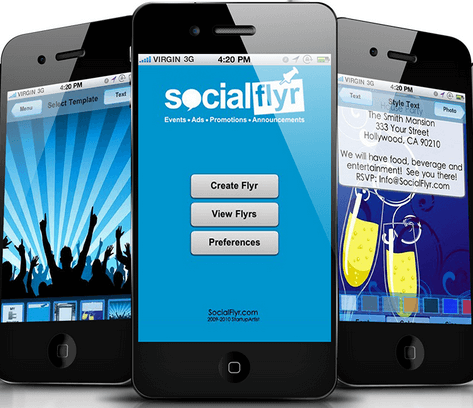 - SocialFlyr is a first of it’s kind way to quickly create, view, and distribute digital flyers (or flyrs) to your friends. 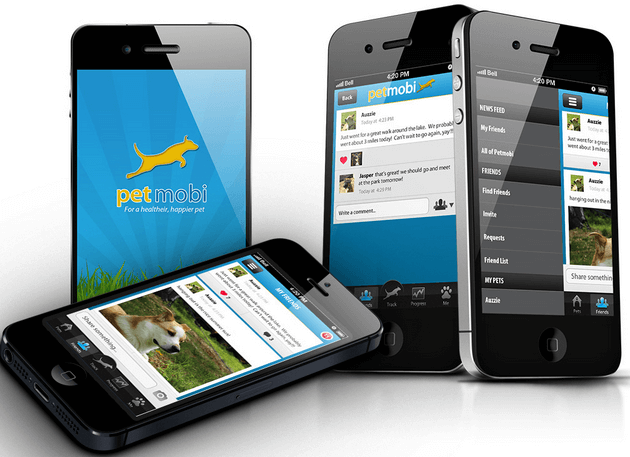 - Keep your pets fit and healthy with Petmobi, the health and fitness social network for pets! When passion drives your adrenaline, challenges are met!" This gave way to the birth of Challenge RX. 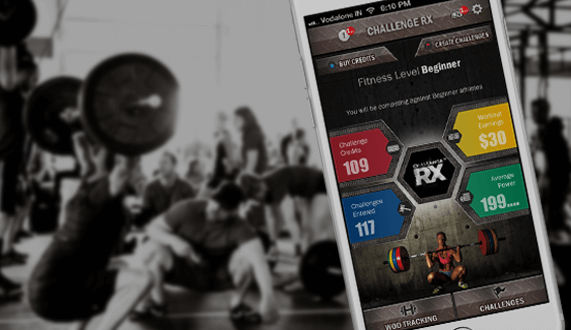 Challenge RX is the ultimate destination for trainers and athletes alike to test, perform, improve and create records! It helps generate great sportsmen and build healthy competition to further grow and enhance your fitness level.